There are plenty of this kind of book.out there. and I've read many of them...gaining just a little wisdom from each but always waiting for something to click into place. Sometimes I'd finish a book thinking, ok now I know I need to do this/that...but with little idea of actually how. I dropped a star for narration as Mike is not a natural narrator and seems to almost stumble a few times, but that said it's nice to have him read his own material and he comes over as really genuine. There were one or two chapters that I was lukewarm about (the health and fitness section I felt was rather a filler and nothing that a normal person wouldn't know) but I have no doubt at all that I will begin to see changes in my life after taking these steps and finally bringing it all together. ..Until he claimed to heal his friends illness over the phone with just the power of his mind. He then started advocating being nice to a jar of rice Vs being nasty to a jar of rice to see how your emotions can affect the health of the rice. Throw this in with statements like "science from the far East" to back up his crazy ideas and it becomes very hard to take the author, or his message seriously. Think this book gives some very odd ideas and unrealistic. Wasn’t for me at all. I'll definitely keep listening until everything sinks in. Listened to this audiobook whilst commuting. Gives me that feel good factor and inspiring me to go self employed. Not done all the exercises yet but will do so whilst I listen to it at home. 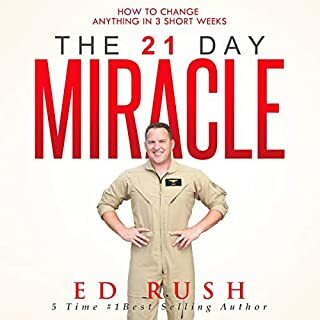 Fantastic audiobook and well worth purchasing. I am a student of motivation and i am always on the lookout for new material. From the original reviews i thought this maybe a good addition to my library........... I was very wrong. The book seemed to be moving along fine until the author started talking about using your mind to affect things in jars or the growth of plants by talking bad to them. I will be return this book and keeping the credit for something a little more worthy. Although there are a few slip ups in the recording and narration, I like that the author reads this book himself. 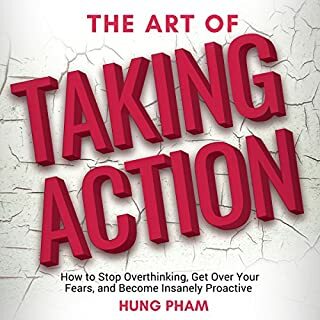 I have listened to many books on this subject however I always find myself moving on to the next without taking much action. 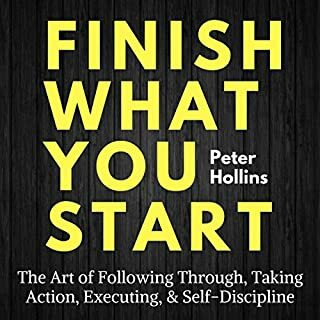 This book was different and I have already began to see result in my life after implementing what I have learnt. 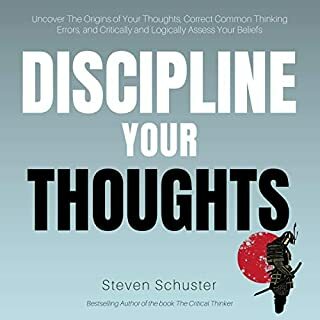 This is one of the best books i have listened to on this subject. Thank you Mike Pettigrew! It is so inspiring to hear Mike read his own words. I am inspired to revisit my goal setting and have come away with some really practical actions to implement. 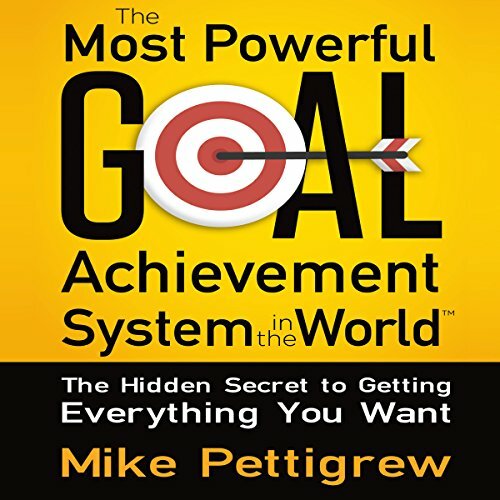 The book I thought was the best I have read so far on the subject of goals, and seemed to include most of the key areas that are useful in attaining your goals. don't just read it, live it. 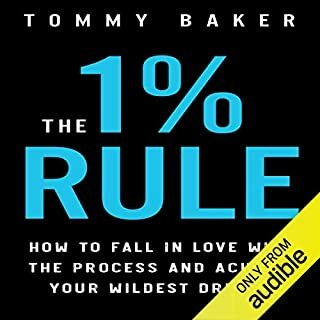 Lots of practical tecniques that will progress your life as long as you use them. fool proof and spell binding.